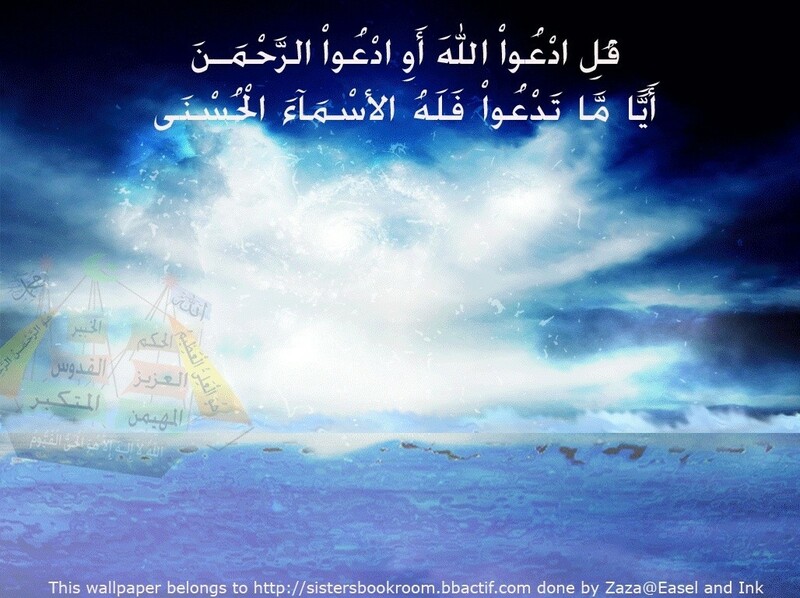 Sharing eBooks and articles on Clearing the Mist about Islam and Bridging the Gaps between Islam and other religions. 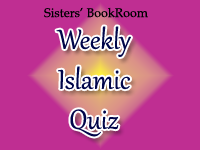 'Test and improve your Islamic knowledge by taking part in our Weekly Islamic Quiz. You do not need to be a member to participate - just choose your answers to the questions from the poll. 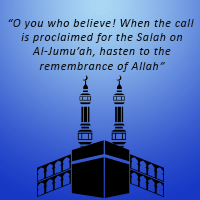 Three questions will be posted every Monday and the answers on Friday InshaAllah.